It’s no secret that mobile gaming consumers are a diverse group, with different genre preferences, time spent per session, and level of engagement with in-app rewards. 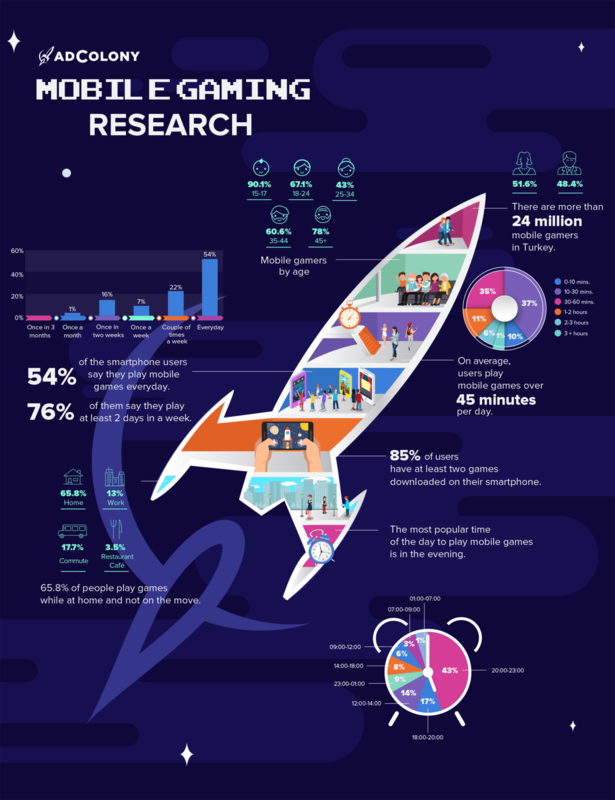 As shown in the research conducted by AdColony and On Device Research, mobile gaming habits can also vary based on region. The survey reached mobile gamers across several regions in Europe and South Africa and revealed that this audience is a huge opportunity for developers, publishers, and advertisers to grow. In our previous posts, we examined gamers in Turkey and the UK. Now, let’s take a look at the results from South Africa! Check out the infographic for more great insights into mobile gamers in South Africa below! Click the image for a full-size version! Contact the AdColony South Africa team to learn more! 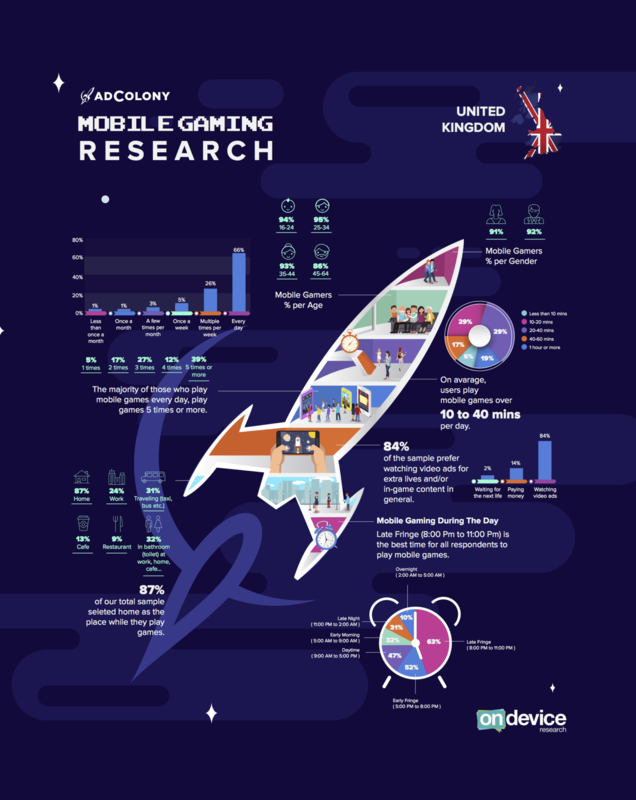 To learn more about mobile gaming in Turkey or the UK, you can check out our infographics on those countries in their own blog entries, with more to come! On Device Research is a global mobile sample and research provider, co-founded by Alistair Hill and Tim Cleminson in 2009. This mobile market research company, sample, and technology provider focuses on emerging markets and helps brands connect with consumers via mobile studies. What do you have in common with mobile gamers in South Africa? Tweet us at @AdColony. For the latest AdColony mobile news and updates, follow @AdColony on Twitter, like us on Facebook, or connect on Linkedin.